The schedule in the day of SWAT Kat Jake “Razor” Clawson. Summary: The schedule in the day of SWAT Kat Jake “Razor” Clawson. First SWAT Kat fiction. 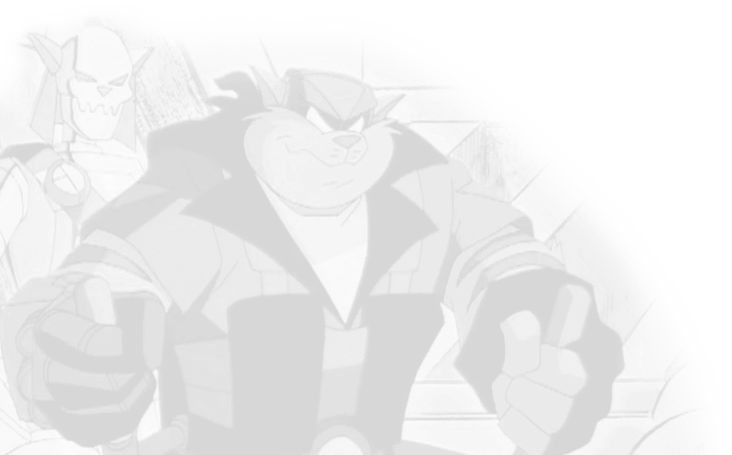 I do not own SWAT Kats. I wish I owned Razor since he’s my favorite! I’m a long time fan of the show, but this is my first fiction. I might do one of these for T-bone/Chance, so keep watch on my profile. 6AM: Wake up to alarm clock. 6:05AM: Try to wake up Chance who has thrown his alarm clock against the wall for the thousandth time. 6:15AM: Chase Chance around in a towel to get my boxer shorts back, which he took while I was in the shower. 6:30AM: Get my boxers back and get dressed. 6:37AM: Get chased around by Chance who is the one running around in a towel this time. 6:50AM: My turn to cook breakfast. 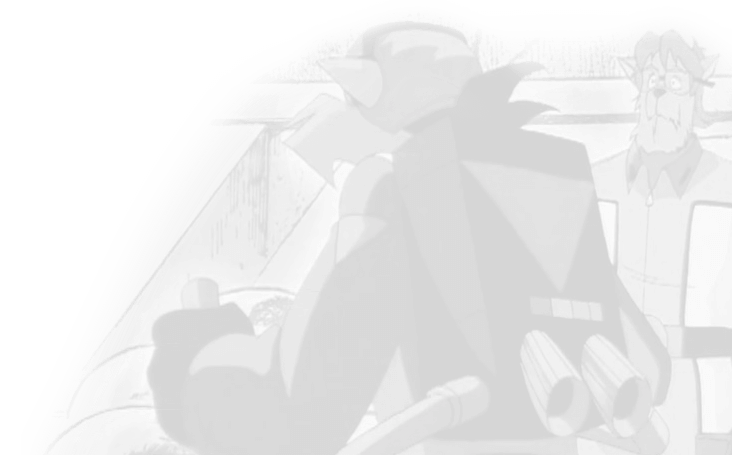 6:53AM: Breakfast is missed due to Callie calling about Dr. Viper, who has stolen another Katalyst chemical from Megakat Bio Chemical Labs. Seems he’s mutated a bunch of mosquitoes and is using them to drain all the mutating chemicals from Megakat Bio Chemical. 6:54AM: Get changed into SWAT Kat gear and head off to stop Viper. 8:30AM: Return to hanger after tricking the mutated mosquitoes into sucking up anti-mutagens instead. 8:38AM: Reheat our now cold breakfast. 8:49AM: A few runs through the obstacle course. I beat T-bone’s old record; he demands a rematch. 9:40AM: After what feels like ten rematches, we head to the newly improved Reflex Room. 10:44AM: Get changed and break for lunch. 11:01AM: Burke and Murray come to dump some new salvage in the yard, and, once again, dump it in front of the garage. 11:02AM: Stop Chance from knocking out Burke and Murray. 11:30AM: Work on a few of our vehicles that have damage to them; the other day while on a mission to stop Dark Kat we had one of our “Bad Vehicle Days” and the one seater Cyclotron has a huge hole in the side, not to mention all the dings I have to buff out of the Turokat… T-bone meanwhile is cleaning the Turbokat. Today, Viper shot some slime at us, and it clogged the engines up. 12:00PM: Most of the repairs are done, so we take a break, which Chance is happy about since Scardy Kat is on. 12:30PM We get back to work on the vehicles after Scardy Kat is over and we’ve had a light snack. 1:50PM: Get another call from Callie; it’s the Metallikats this time. 1:51PM: Fly off to stop Metallikats. 4:00PM: Watch the news. Feral complains of damage we made, and Chance throws a milk can at the TV. 4:10PM: We get to work on that old she kat’s car. Maybe she should think of buying a new engine. 5:50PM: Get done with her car and work on a few others in the garage. 6:00PM: Old she kat comes to pick up her car, complaining about how one of these days she’s going to reports us to the Megakat Auto Club. 6:02PM: Get back to work on other cars. 8:00PM: David Litterbin is on, and we break for dinner. 8:30PM: Take a shower before turning in. This time, I lock the door so Chance can’t steal my underwear. 8:35PM: Check to see if Chance needs to borrow one of my alarm clocks. With all the dents it has from him throwing it every morning I’m surprised it still works! How did I do? This was my first SWAT Kat fiction, so I hope I made it sound like it was Jake. There’s an uprising on Ana Kata Island, and, it’s time for the next generation of MegaKat City’s defense to rise to the task.